For one second, forget about your product. No matter how many samples you give out, additional services you provide, no matter how eye-catching your packaging may be, none of it is going to matter if no one knows about it. You might have the best price on the market but if you are not generating leads, you are not winning. It’s that simple. We want to help you win because your success is important to us. 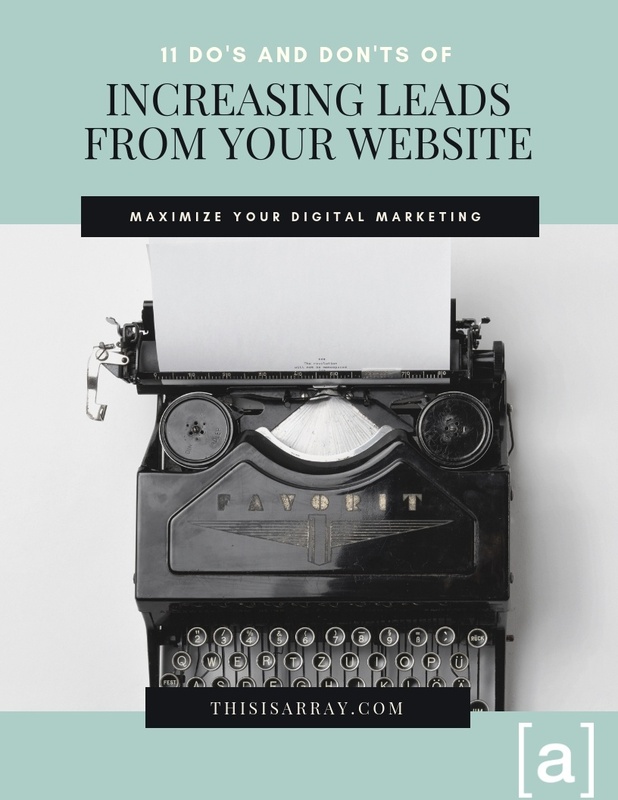 So we have created this easy-to-follow guide with the do’s and don’ts of increasing leads for your website. Download the free and easy guide here and get ready to see your success grow! Companies come to us when they're tired of wasting money on marketing that doesn't generate enough quality leads. We maximize your investment through highly targeted digital marketing and online advertising.